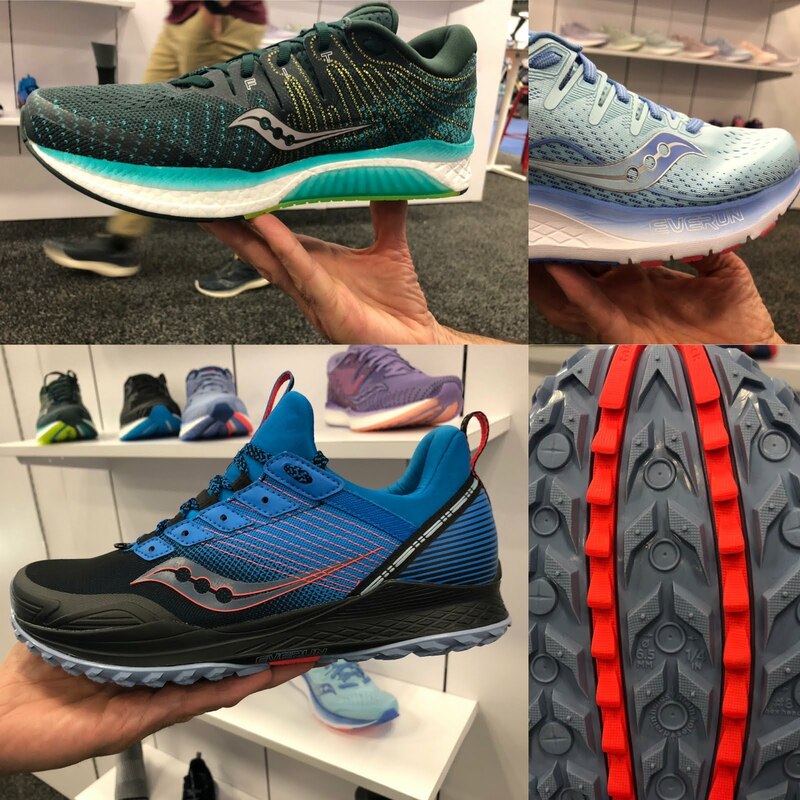 Saucony showed RoadTrailRun a substantial upgrade to the light stability Liberty ISO, an update to the Ride ISO, and a new customizable trail shoe, the Mad River TR, at the recent The Running Event. 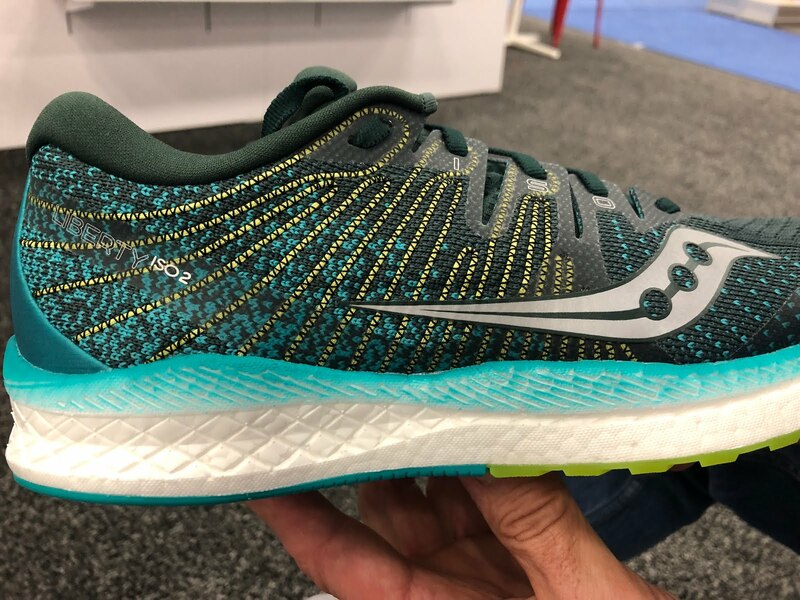 The Liberty ISO 2 was one of the sharpest shoes we saw at The Running Event. 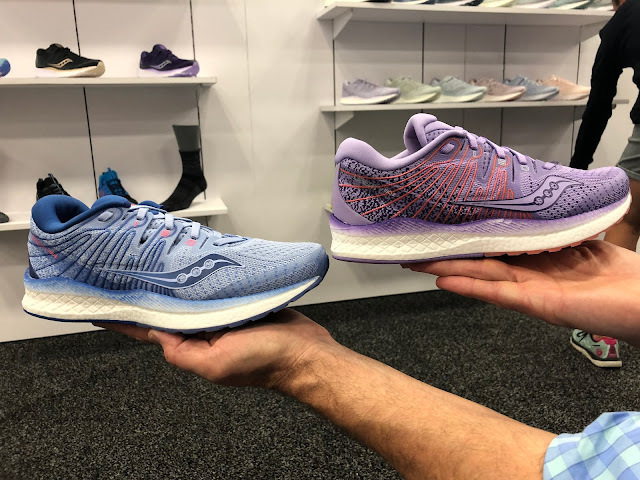 We think the update focuses on the shortcomings of the Liberty ISO 1 (RTR review) which were that while it had medial support underfoot when the fairly loose upper was combined with soft outsole we had a shoe that was not particularly stable even for a neutral shoe and in the end was not much different than the Freedom. 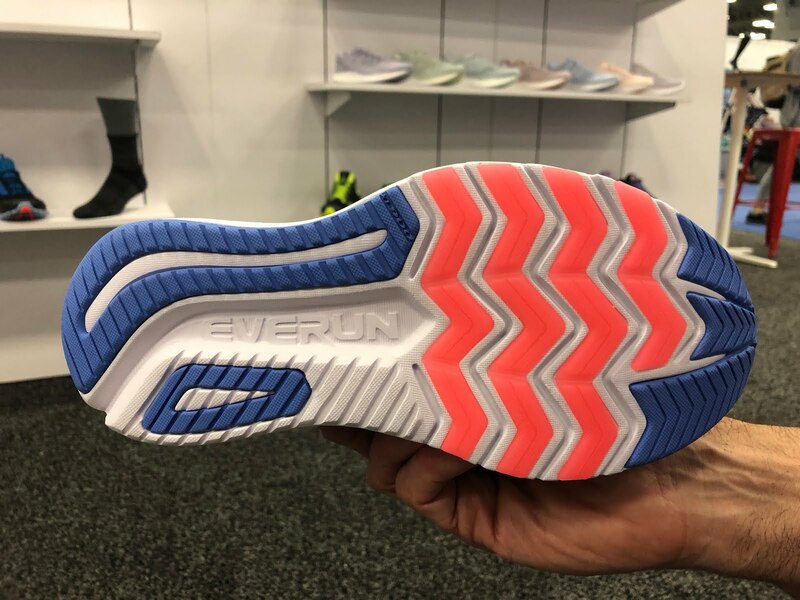 The midsole continues as full EVERUN with an EVERUN top sole. Saucony told us they have work to improve the consistency of EVERUN molding so that the midsole feel is more even from heel to toe. 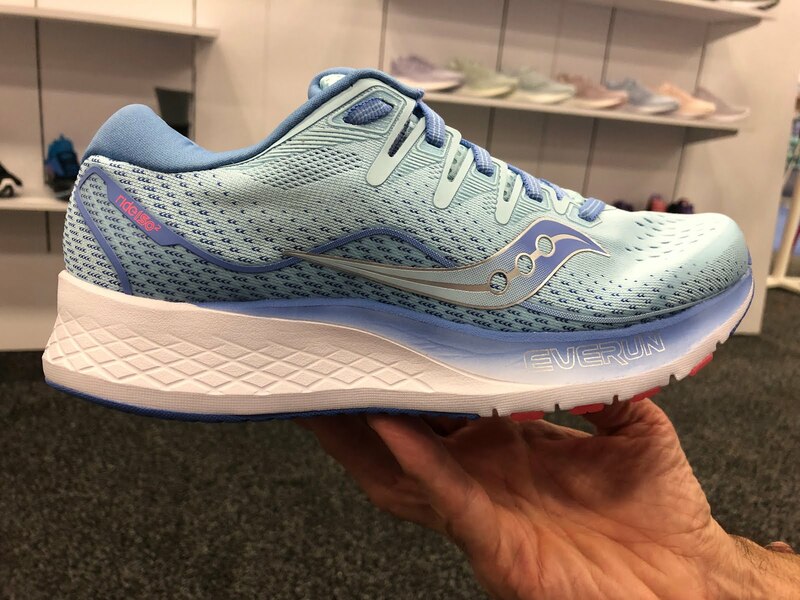 Saucony slightly increased the length and depth of the medial TPU guidance frame and added a heel counter instead of the somewhat skimpy external support frame of version 1. 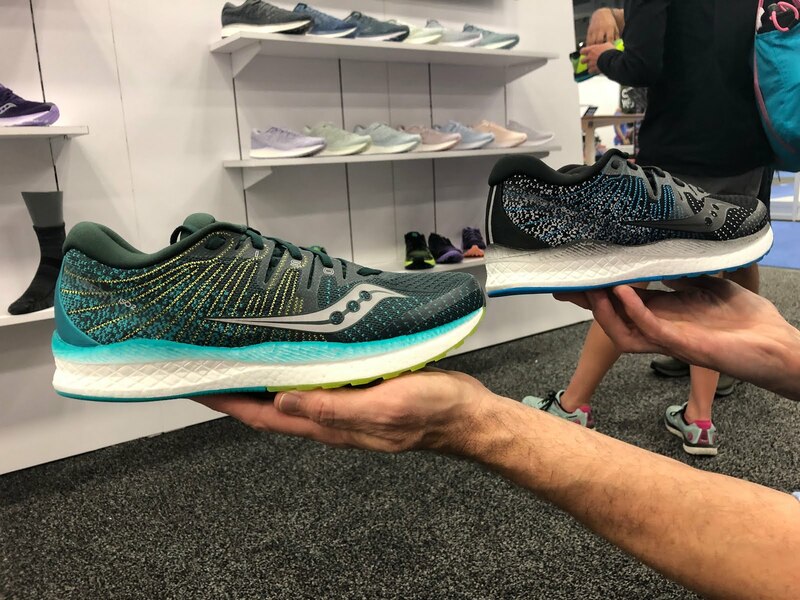 In a trend seen elsewhere (New Balance and Hoka) Saucony knit in supporting ISOFIBER threads to the upper. 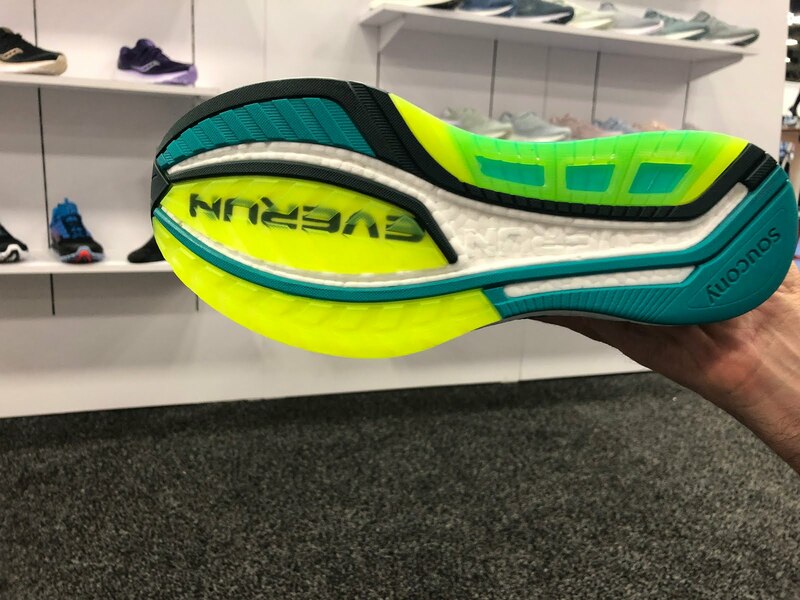 This approach should give a secure foot wrapping fit, with lacing via the ISO Fit band tied into midsole and heel and without the weight and discontinuities of overlays. 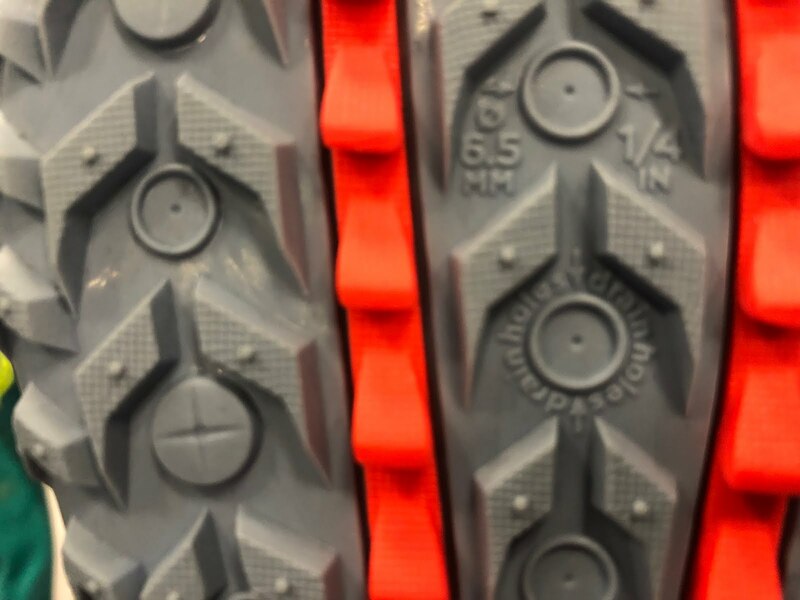 The outsole now has a continuous decoupling groove and firmer more conventional rubber at the heel and forefoot. 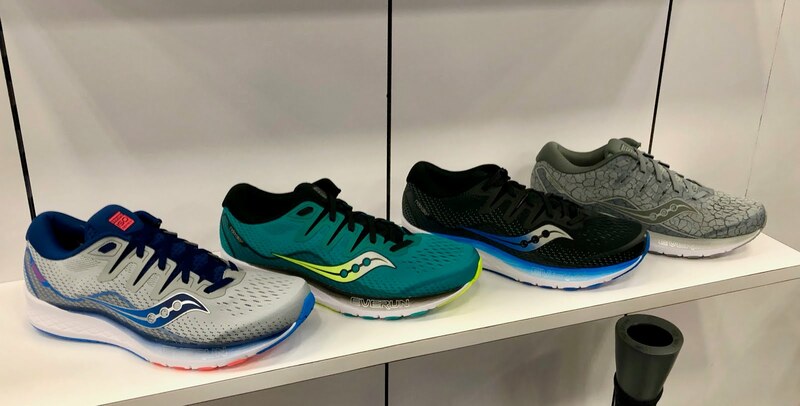 The long groove should smooth transitions while the firmer medial XT 900 rubber should provide the forefoot and heel added stability and durability. The weight is projected to remain the same as Liberty ISO. This is great news given the scope of the changes which should really secure and stabilize the Liberty. 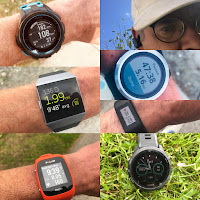 We don't expect the support features to preclude neutral runners from also considering this shoe particularly if they like the EVERUN ride but found the Freedom 1 and even 2 still a bit loosy goosy in terms of support and stability as I did. The Ride ISO 2 gets a new engineered jacquard mesh toe box. The final production ISOFit band nearest the lace up will have less of notch than shown below, a good thing as we found that area not as supportive as it could be on the medial side in the Ride ISO 1 (RTR review). The Ride gets FormFit also found in other 2018-2019 Saucony such as the Kinvara 10 (RTR review) and Liberty ISO 2. FormFit contours the foot bed, slightly raises the sidewalls slightly, and integrates the sock liner into a single system. We have found it improves fit and feel underfoot. 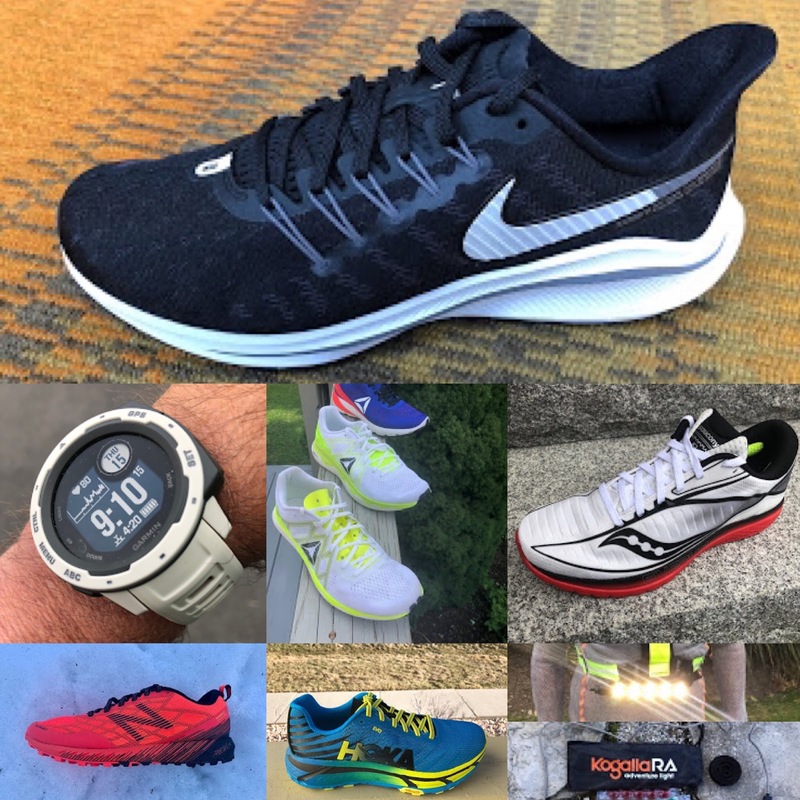 The Ride ISO 2 gets 2mm more cushioning while retaining the same stack height. 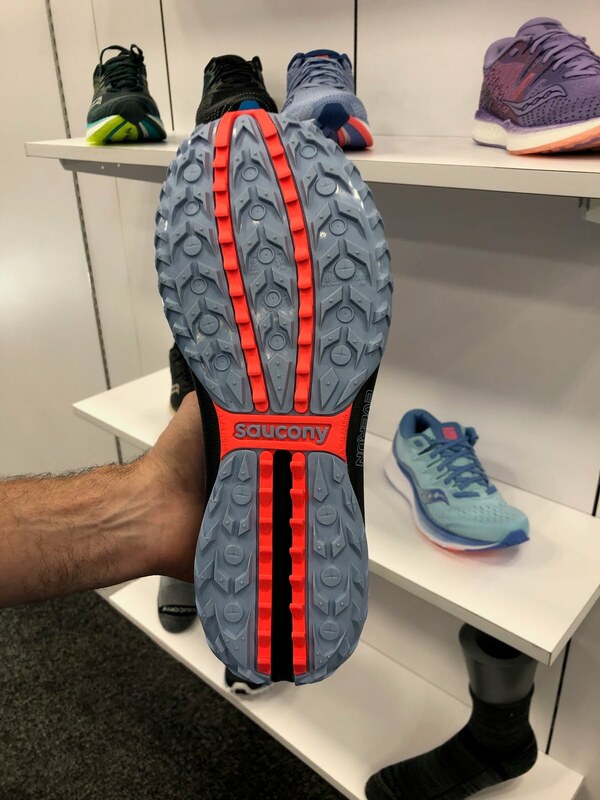 How did Saucony do this? 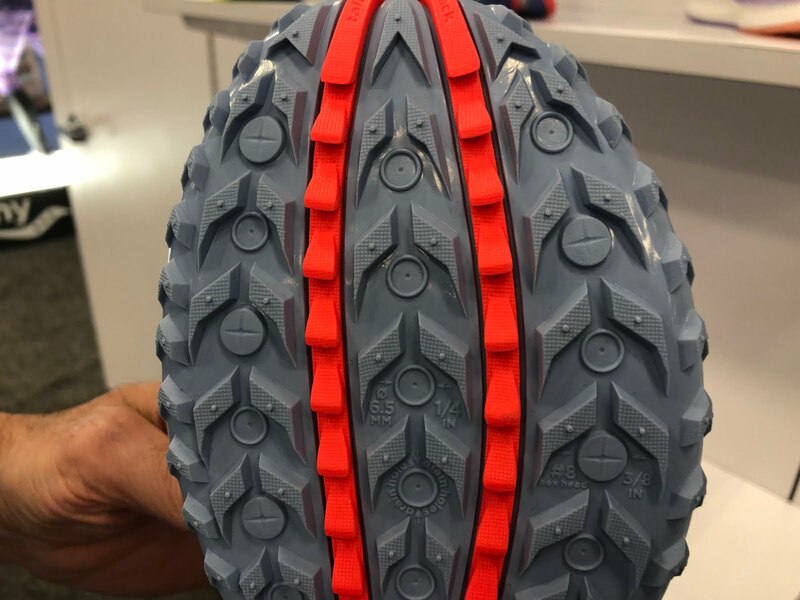 The forefoot rubber is now Crystal Rubber a very durable rubber found on the Freedom ISO 2 and Liberty ISO 2 in a thinner layer than in the Ride ISO. The "ride" should be slightly softer and also slightly more responsive up front. 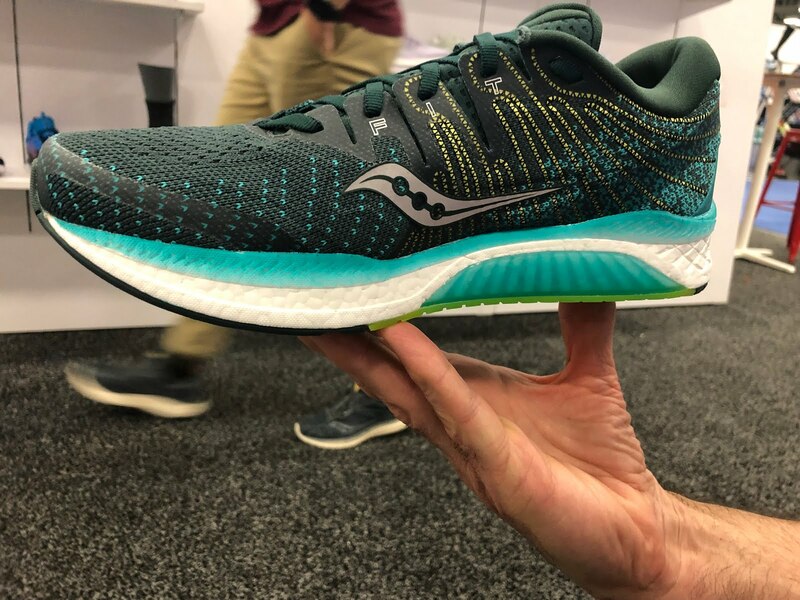 We think the combination of 2mm more PWRFOAM and the Crystal Rubber outsole will be a welcome addition as the Ride ISO forefoot feel was a bit thin, The EVERUN top sole continues. The Ride ISO 2 will come in at about the same weight (plus 0.1 oz) as Ride ISO 1. The Mad River was one of the most interesting new shoe concepts we saw at The Running Event. 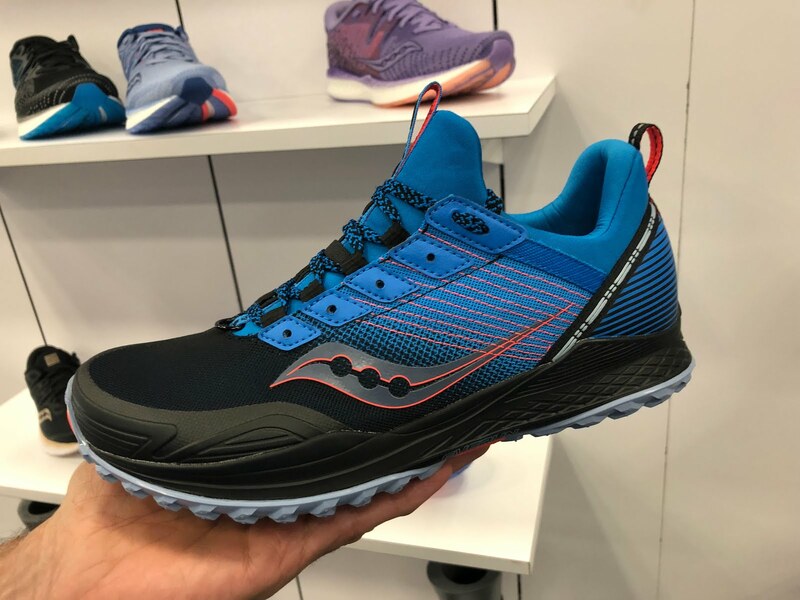 Focused on personal customization this trail shoe allows the runner to fit and modify the shoe as they wish. The midsole is PWRFOAM with an EVERUN top sole. Lacing can be via lace loops or lace holes and we suppose even a combination of both to customize the fit. 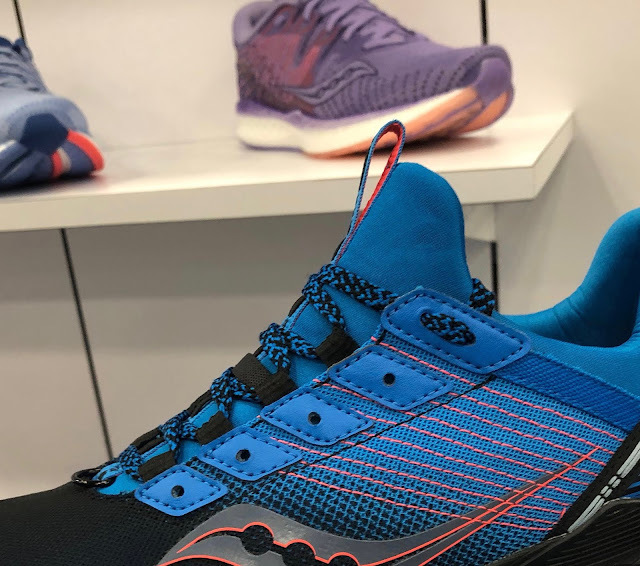 The upper has an elastic strap at 3d lace (seen above) to tuck laces into, an integrated tongue to keep debris out and a front gaiter D ring. The tacky PWRTRAC outsole same as in the Peregrine ISO allows for drilling drain holes, drill bit size conveniently provided, and provides well thought out placement locations for ice screws. We count 12 locations for ice screws and 10 for potential drains holes, these last being concentrated in the forefoot.